During the late 1940’s, the fear of communism was sweeping the nation and the label of “communist” was a one way ticket to a destroyed life. At this time, the US government established the House Committee on Un-American Activities and this committee began to summon anyone they suspected of less than American qualities. These writers, producers, and directors decided to refuse to answer the committee’s question, as they claimed that this form of questioning stepped on their constitutional rights. These actions were not tolerated and contempt charges were leveled, after a House of Representatives vote of 346 to 17. The members of “The Hollywood Ten” were hit with fines and jail times, but a lingering punishment was attached to them, “The Hollywood Ten” were now blacklisted. While on the black list, these people could not find work in the Hollywood system and their lives were altered forever. At first, the black list contained only “The Hollywood Ten” and the list continued to grow. 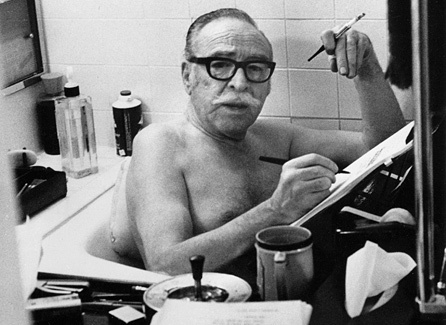 The list continued through the 1960’s and contained over 150 names, but it all started with “The Hollywood Ten” and Dalton Trumbo was a member of the group. “Trumbo” is directed by Jay Roach and follows the career of Dalton Trumbo, who is played by Bryan Cranston, as he is black listed and decides to rebel against the system. 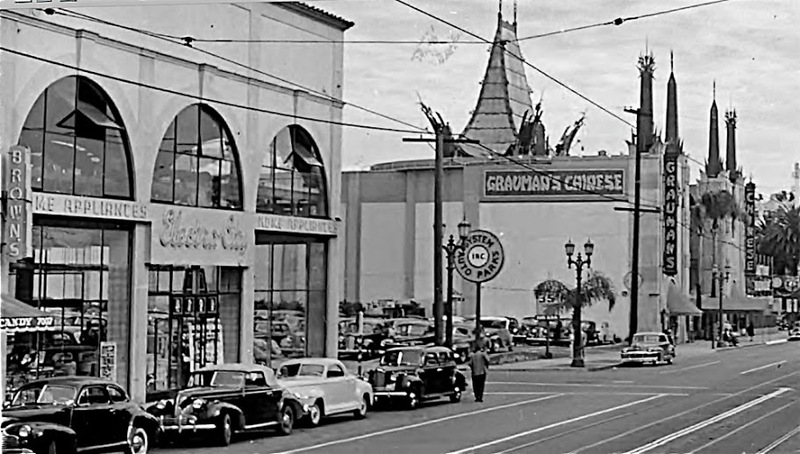 When watching the trailer of “Trumbo”, you realize this story revolves around a forgotten era of Hollywood and this era is a period of time that some viewers will not understand. 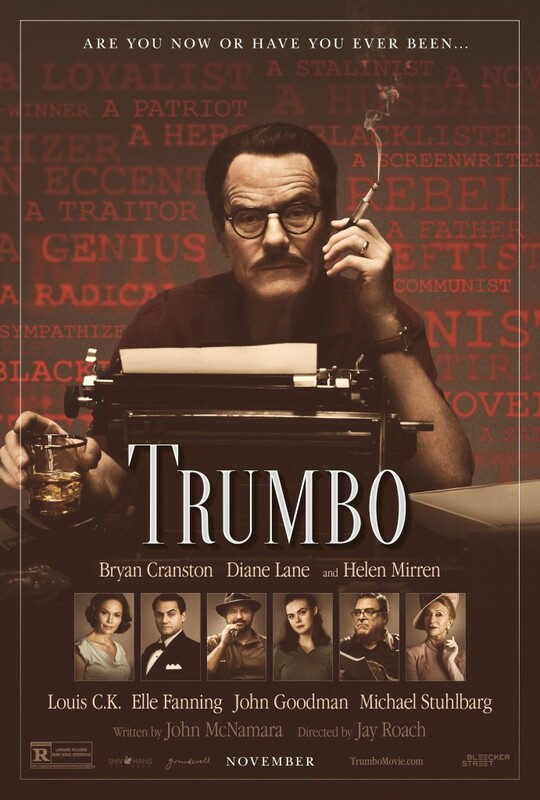 The Hollywood black list is a time where the victims didn’t sit and complain, they just simply wanted to get back to work and “Trumbo” is a film that will get this story out to a generation that could use a reminder to fight for you passion. The cast and crew that assembled for this project seem to be dedicated and passionate about the subject. Honestly, I can not wait for the release of the movie in November. CLICK HERE For This Movie’s Official Website..